The large Powerpack battery that Tesla built in South Australia has already been operational for the past six months, reducing the cost of the grid service by around 90 percent. 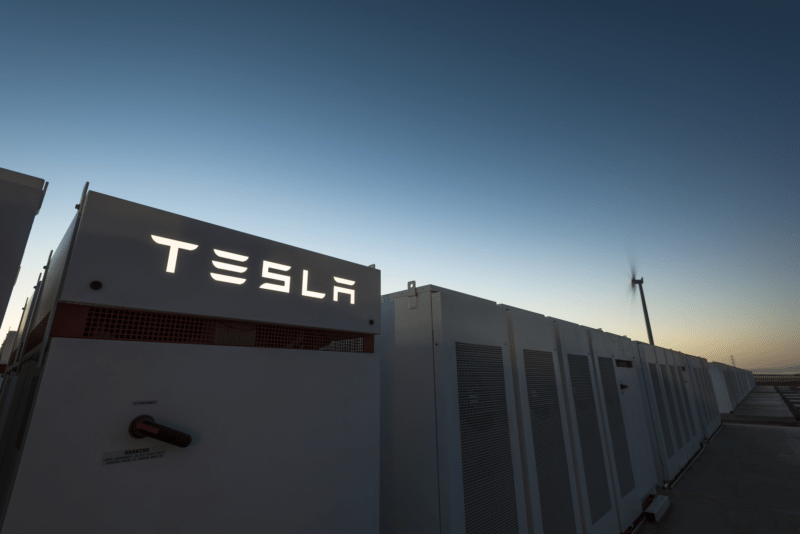 A massive Powerpack battery that Tesla built in South Australia has now cut the province’s grid service cost by 90 percent. The large Powerpack battery that Tesla built in South Australia has already been operational for the past six months, reducing the cost of the grid service by around 90 percent. According to Electrek, it has already taken the majority of the market share. Typically, when Australia’s power grid encounters issues or has to be maintained, the Energy Market Operator calls for the frequency control and ancillary services (FCAS) to make up for the loss of power. Every FCAS period can cost the government as much as $14,000 per MW. The massive 100MW/129MWh Tesla battery can provide the same service faster and at a much cheaper cost at zero-emissions. Further reports claim that the battery is highly efficient: it made about $1 million in just a few days back in January. According to the new data presented by McKinsey and co-partner Godart van Gendt at the Australia Energy Week conference in Melbourne, the Powerpack battery has already taken over 55 percent of FCAS services and reduced the grid service cost by 90 percent. “In the first four months of operations of the Hornsdale Power Reserve (the official name of the Tesla big battery, owned and operated by Neoen), the frequency ancillary services prices went down by 90 percent, so that’s 9-0 percent. And the 100MW battery has achieved over 55 percent of the FCAS revenues in South Australia. So it’s 2 per cent of the capacity in South Australia achieving 55 percent of the revenues in South Australia,” van Gendt was quoted as saying. Aside from the massive battery project, the Elon Musk-owned Tesla also plans to turn 50,000 Australian homes into a virtual power plant.